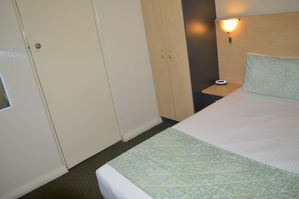 Smaller Budget Room for 1 person with a Single or Double Bed. 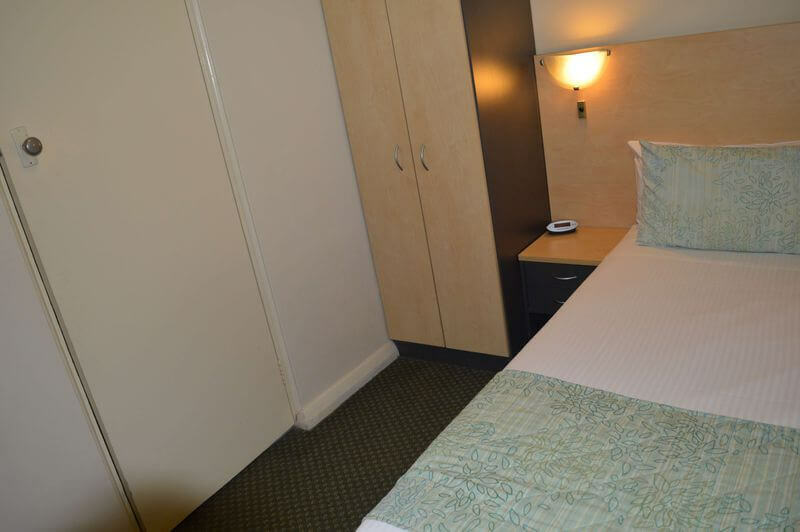 Perfect if you are not planning to spend a lot of time in the room, just to put your head down. 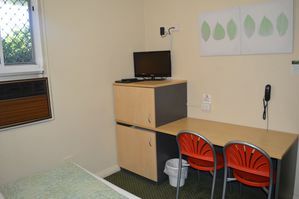 These are smaller rooms that offer all the same facilities as our other rooms, but without the price tag. They are however located down corridors, or by the main road.